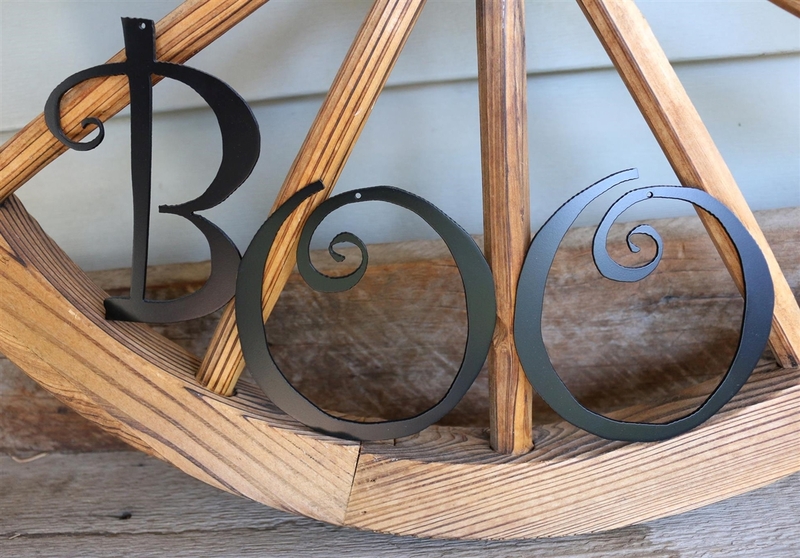 Add elegant and fun pieces to your Halloween and Fall Decor! 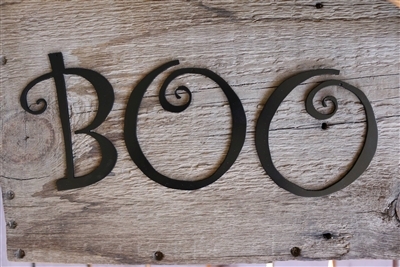 Set of 3 Letters to decorate just about anything with for this Fall....including your pumpkins. B Measures 5" x 3 1/2"